A touching movie with a lot of real life potential. The movie handles some very important, serious and tragedy subjects in adult life in a entertaining yet serious manner. Nicely done! 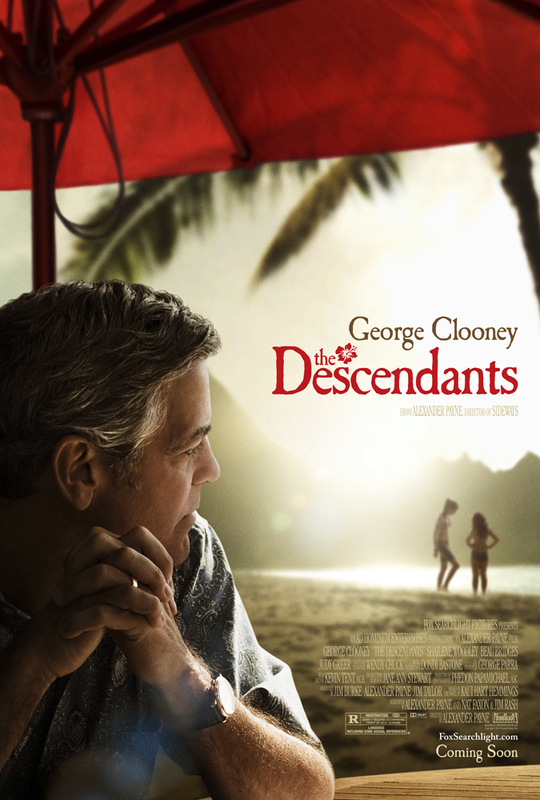 The cast is good in general, and as always George Clooney does a stunning performance. In my opinion this movie should have gotten the Oscar for best movie, which it were nominated for. I would recommend this movie for anyone who is fighting the everyday battle of adult married life. One day you might think that you have every thing, and the next you realise that everything can so easily be taken away.